Learn & Play Date! 9am-4pm, Discover how free play unlocks a child's imagination and creativity while building social skills, collaboration, confidence, problem solving, determination, and more, Bay Area Discovery Museum. Bloom Kaboom, 9am & 10:30am, ages 6 month- 4 years, multi-sensory story experience with moments of interactive engagement throughout, Children's Fairyland, Oakland. Sing & Dance with Miss Kitty, 10:30am, space is limited, call for free tickets, San Rafael Public Library. The King & I, Throckmorton Theatre, Mill Valley. Kids' Pajama Party with Steve Goetz!, 6-7pm, ages 2+, diesel, a Bookstore, Larkspur. Novato Mothers Club Annual Rummages & Bake Sale, 9am-3pm, Downtown Novato Recreation Center. Learn & Play Date! 9am-5pm, Discover how free play unlocks a child's imagination and creativity while building social skills, collaboration, confidence, problem solving, determination, and more, Bay Area Discovery Museum. Build a Toy Wagon, 9am-12pm, Home Depot, San Rafael. Toddler Days, 9am-12pm, Enjoy milking a goat, holding a warm, freshly-laid chicken, and hearing the baa of our sheep, and we use all of our senses to explore the farm during this family-friendly farm day, Slide Ranch. Junior Chef Class, 10am, Easter Cookies, Williams-Sonoma, The Village at Corte Madera. 50th Anniversary Community Weekend, 10-5pm, free, art, music, dance, artist demonstrations and more, Asian Art Museum. Jack and the Beanstalk, and the Giant, and the Goose, and the Really Truly-Uly Rotten Day, 10am, 1pm & 3pm, Showcase Theater, San Rafael. 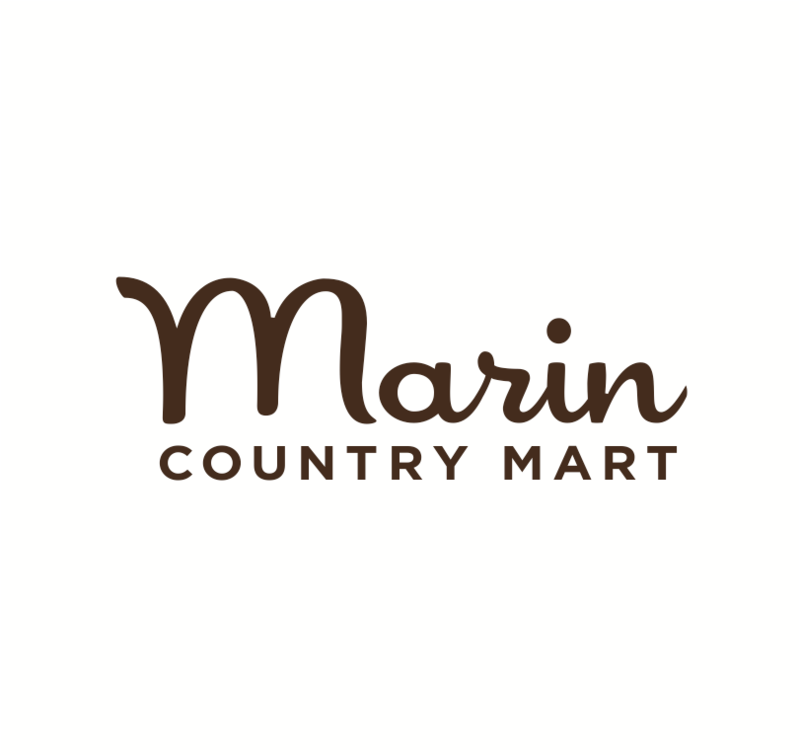 The Little Mermaid, 10:30am & 12:30pm, ages 5-8, Marin Theatre Company, Mill Valley. Film Screening: Rethinking Dyslexia, 10:30am & 12:30pm, film followed by panel discussion, Corte Madera Library. Aaron Reynolds reads his new picture book 'President Squid,' 11am, ages 4+, DIESEL, A Bookstore, Larkspur. Kids Cowpoke Carnival, 11am-2pm, McKinley School, Petaluma. Mine, Craft, Build Adventure Game, 11am-12:30pm, ages 5-7, Belvedere Tiburon Library. Read to a Dog, 11am-2pm South Novato Library, 2-3pm Corte Madera Library. History of the Headlands Hike, 11am-12:30pm, free with optional lunch, Point Bonita YMCA, Sausalito. Microsoft Hour of Code, 1-2pm, ages 8+, register required, Village at Corte Madera. Music for Families with the San Francisco Symphony, 2pm, Discover the wonders of live orchestral music at this family-friendly concert series with members of the San Francisco Symphony. Owl Wars, 4:30-7:40pm, Reservations required; call (415) 388-2596, Muir Woods. Sunset Exploration: A Centennial Celebration, 5:30-8pm, Sausalito. Charlotte's Web, 1pm & 3:30pm, Young Performers Theatre, San Francisco. Bad Kitty On Stage, Children's Creativity Museum Theater, San Francisco. 'According to Her', 6:30pm, a feature film by Estelle Artus, will premiere at Cinequest film festival,Q&A with the director and cast will follow, Camera 12 Cinema, 201 South Second St, San Jose. Marin Summer Activities & Camp Fair, 10am-1pm, free pizza lunch, Dominican University, San Rafael. Children’s Program at Green Gulch, 10am, After a short talk, the children leave the zendo to participate in their own special programs. Activities include crafts, seasonal projects on the farm and garden, yoga, and ritual. Please check in before the program at the table near the southwest side entrance of the zendo, Muir Beach. Learn to Freshwater Fish, 10am – 12pm, rangers will teach the basics of freshwater fishing at the park’s pond. All skill levels are welcome and no experience is necessary. Stafford Lake Park, 3549 Novato Blvd., rain will cancel, Novato. Nature for Kids: Indian Valley, 10am – 1pm, learn about the frogs, toads, salamanders, and insects that live in the ponds at the upper end of the valley, and then we’ll walk up to the waterfall, which is a perfect place to enjoy lunch and let the kids explore the shallow pools. Rain may cancel. If questionable weather, call (415) 893-9527, Meet at the College of Marin Indian Valley Campus in Novato, parking lot 6 (1800 Ignacio Blvd). Spring-A-Long Family Concert, 10:30-11:30am, free, featuring all of our Mini Music teachers on one stage! Be ready to sing & dance along to the music we know and love, contact Carol Buchholz at (415) 388-6393 or email at parkandrec@tcsd.us, Tam Valley Community Center, Mill Valley. Children's Story time, 10:30am, ages 4-8, Jo MacDonald Hiked in the Woods, San Francisco Botanical Gardens. Sunday Special: SF Opera: Sing a Story, Hansel and Gretel, 11-1145am, Young imaginations take flight in this award-winning, interactive program. A professional opera singer will engage children in the musical telling of Hansel and Gretel magically unveiling props and costumes for audience members to help act out the opera and sing excerpts, Mill Valley Library. San Francisco History Expo, 11am-4pm, The Old Mint, San Francisco.